Oval is the most common face shape for women. On such a face, everything starting from the chin and jawline to the cheekbones and forehead is in proportion and balance. And that is why almost all wig hairstyles look good on such faces. So, whether the hair on the wig is short or long, straight or wavy, it is going to complement an oval face. 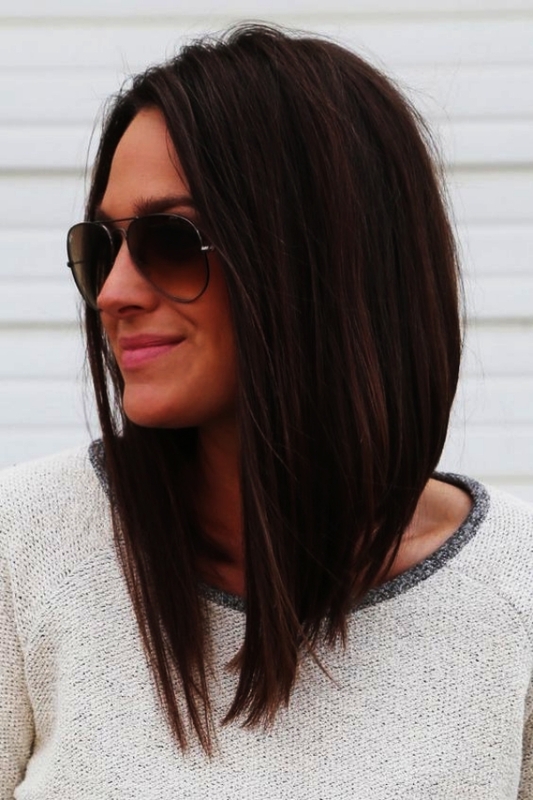 If you want your face to look a little rounder, you can go for wavy or layered shoulder length hair Full Lace Wigs. A woman with a round face should try to add height to the crown of her head with her wig. Avoid wigs with hair fuller at the ears. 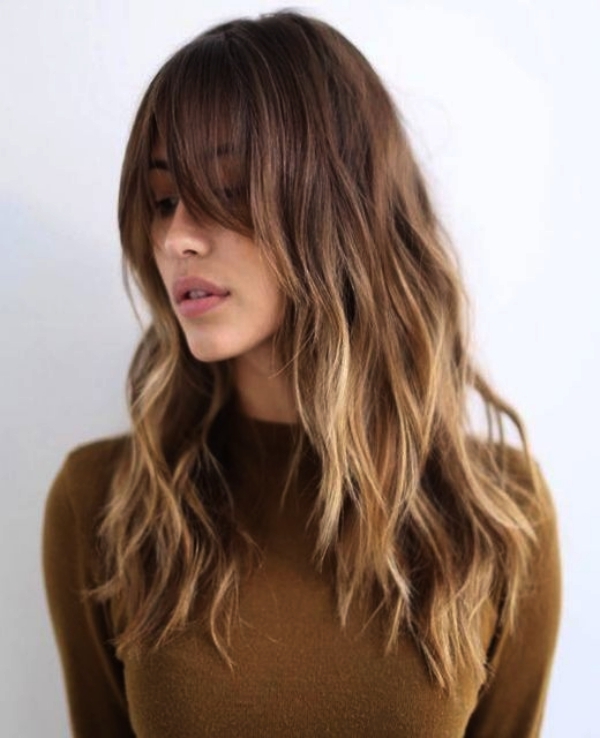 Go for wigs with layers at the top part. Any wig variety including U Part Hair Wigs could be a great choice if it doesn’t make your face look rounder. Square faces have a broad chin, forehead, and cheekbones. Since such faces have sharp square jawlines and hairlines, you should be careful while choosing a wig for yourself if you have a square face. Go for a wig that adds narrowness to the sides of your face. 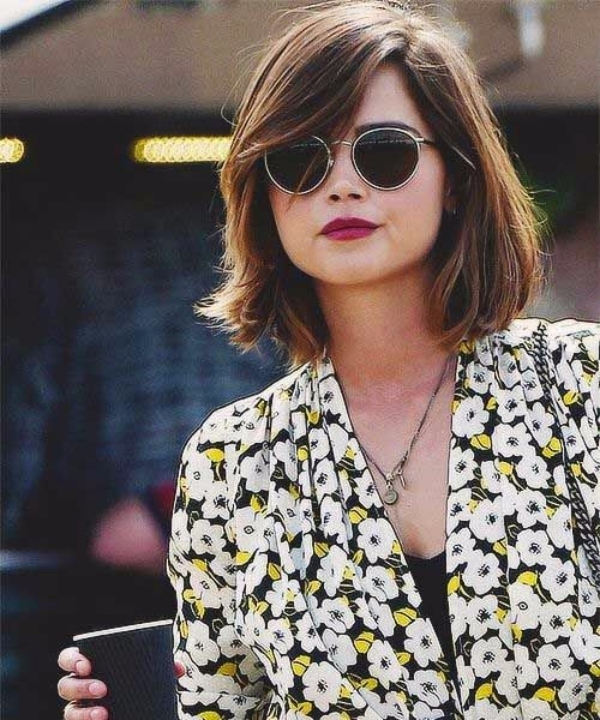 Opt for Bob Hair Wigs, if you want to make your square face look lively and beautiful. While choosing Human Hair Wigs According to your Face Shape you should be extra careful if your face is diamond shaped. Not all hair lengths and styles suit this kind of shape. Go for wigs with hair fuller towards the chin and thinner at the ears or your cheekbones. Oblong faces are narrower at the sides. They have a sharply raised hairline and a thin bluntly pointed chin. That is why people with oblong faces should buy wigs with hair that looks voluminous at the ears. Make sure the crown of the wig is not raised, as this will make your oblong face look more oblong. 360 Lace Frontal Wigs will be the best bet for you as it allows the adjustment of the hairline as per one’s requirement. So, this is how you can select Human Hair Wigs According to your Face Shape. This is the best way to make a hair wig purchase- based on the shape of your face, you choose your wig.